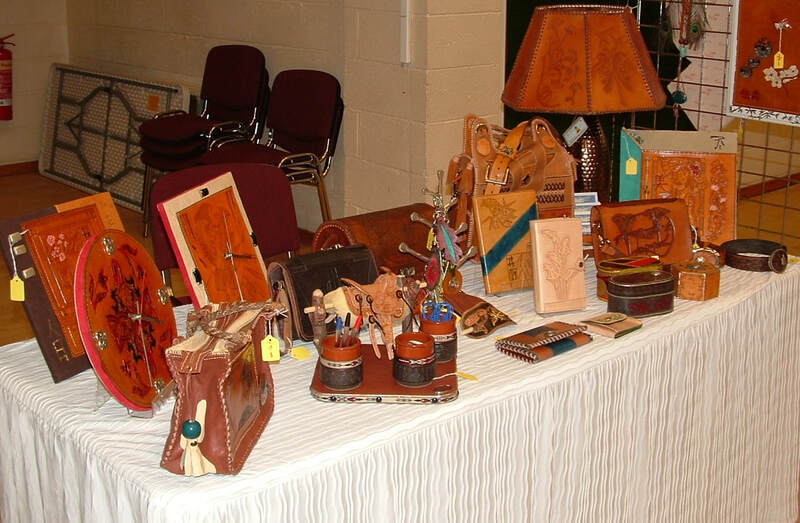 Hand carved and hand stitched leather goods. Wide range of different items, wallets, purses, bags, keyrings, bowls, clocks. All unique and beautifully handcrafted. Commissions accepted. My items can be bought privately or at Focus Craft Fairs.